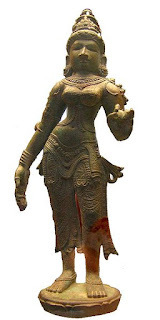 I’ve always been intrigued by Hindu gods and goddesses mainly because the images of many Hindu deities are rather elaborate and very interesting to look at. As a child the multiple eyes, legs and with all due respect, but even the freakish tongues would keep me wondering. It wasn’t until my teens did I start to further inquire about these interesting images. Laxmi is the Hindu goddess associated with prosperity, wealth, love and success among many things. She helps bring positive things into your life, essential for a comfortable existence in the material plane and spiritual. 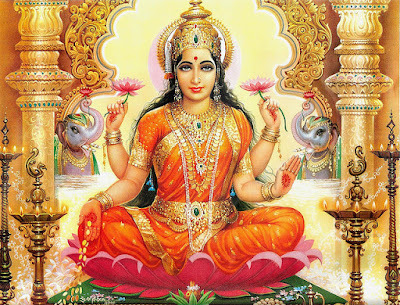 Just as laxmi can bring many material successes, she can also bring immense spiritual fortune. Despite all of her common sought after attributes one thing laxmi is also associated with is sovereignty. I found this to be very interesting since I have not read of many goddesses be associated with self authority like laxmi is. Sovereignty is a word most notably used throughout politics and government but seldom do people apply sovereignty to themselves. 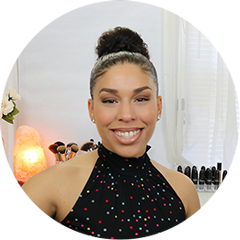 Being a self sovereign in the sense that you are in full control and ownership of your ideas, life and existence can be a very liberating experience laxmi can help accomplish. Self government warrants many things and can turn into a daunting task. So what Lakshmi teaches is to become an independent individual. She helps you meditate on self realization and helps you see clearly what it is you wish to accomplish. 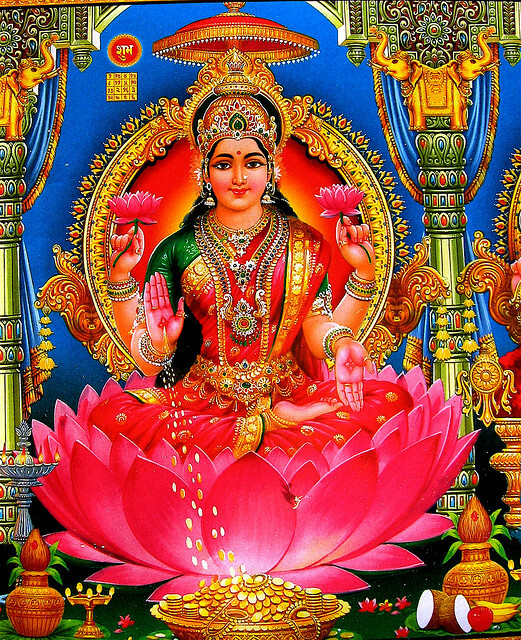 Above all Laxmi helps you take ownership over your existence, life and thoughts. 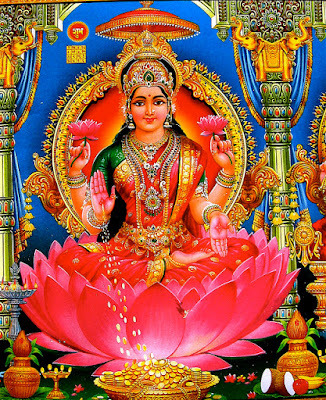 Although Laxmi is mostly known to endow her followers with riches and most material aspects, she is most notably revered to help enhance spirituality within as well. I find that I prefer to meditate to Hindu deities because most of the images are buried in symbols and each one can be perceived differently by everyone. It also helps your mind focus on the colors, images and what focus on what the symbols mean to you personally. Throughout my readings I also found out laxmi and Ganesha complement each other, which makes a lot of sense since Ganesha removes obstacles from our path leading way for laxmi to help bring fortune by way of our very own dreams and desires.